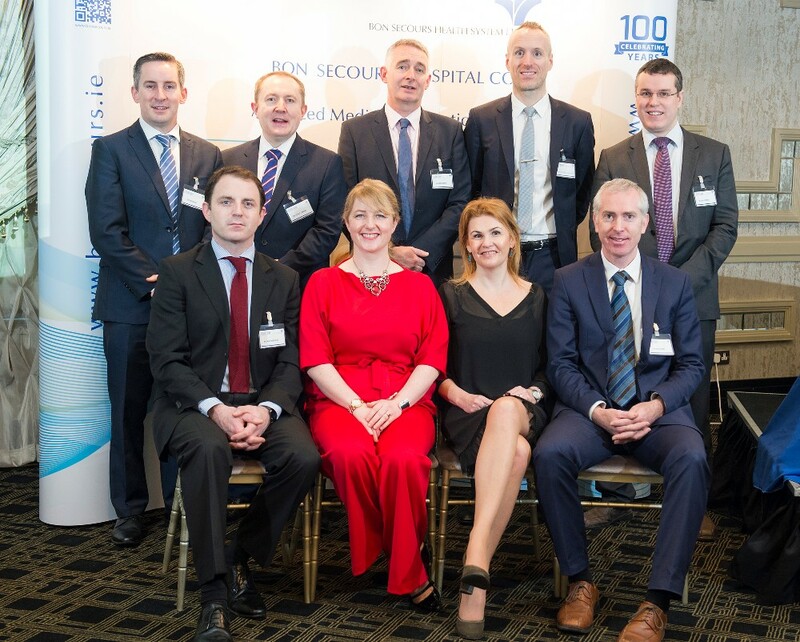 Bon Secours Hospital, Cork held their annual GP STUDY DAY in Maryborough House Hotel, Cork, 27th January 2018. This year there was an interesting programme put in place and the focus of the day was to update GP’s on the various patient services available to their patients at the hospital. A number of the hospital consultants delivered sessions, which were chaired by GPs, covering a wide variety of engaging and informative topics. Following on from previous successful GP study days, there were 300 attendees, making it the biggest event of its kind.